And how to handle them #likeapro. 1. Frizz caused by being under the sun. Frizz can ruin even the most perfect beach #OOTD, but Coleen Garcia seems to have hers down to a science. Get hair that’s as double-tap worthy as hers when you apply a bit of conditioner on your hair before taking a dip. It’ll make styling your hair for that perfect bikini pose a whole lot easier! 2. Hair getting in the way of your OOTD… and workout. Long hair can get in the way of a sweat sesh if it’s not tied properly. 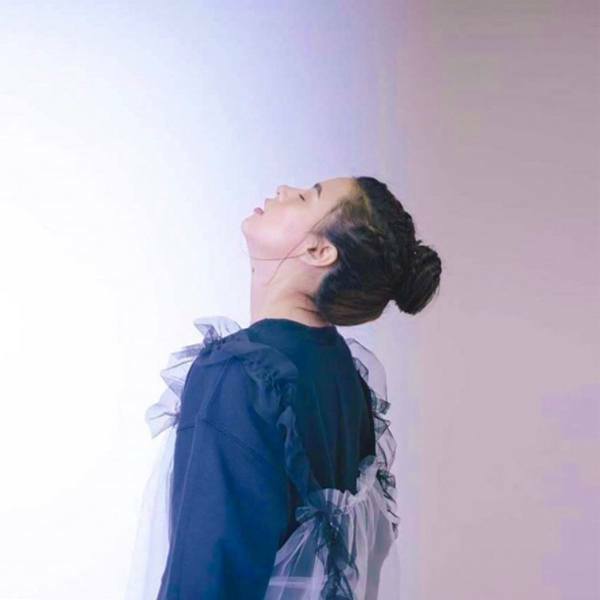 Our tip: Follow Yassi Pressman and wear your hair in a bun with braids, so you can focus on your reps, while keeping the strands out of your face. Don't forget to wash with throughly and use a conditioner after! 3. Bad hair reaction to travel. 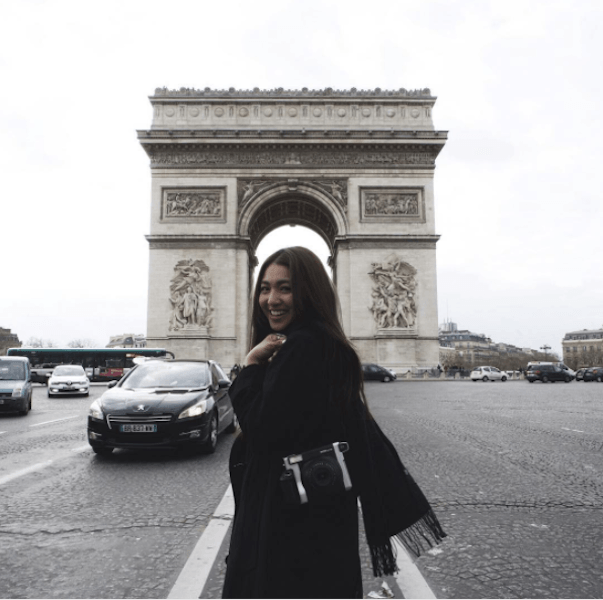 Nadine Lustre’s travel photos might make you want to book a flight ASAP, but long hours on the plane and drastic changes in climate can cause your hair to go haywire. Avoid this by bringing a travel-size conditioner, so you can continue giving your locks the nutrition they need, even in a different time zone. 4. Damage due to constant styling. 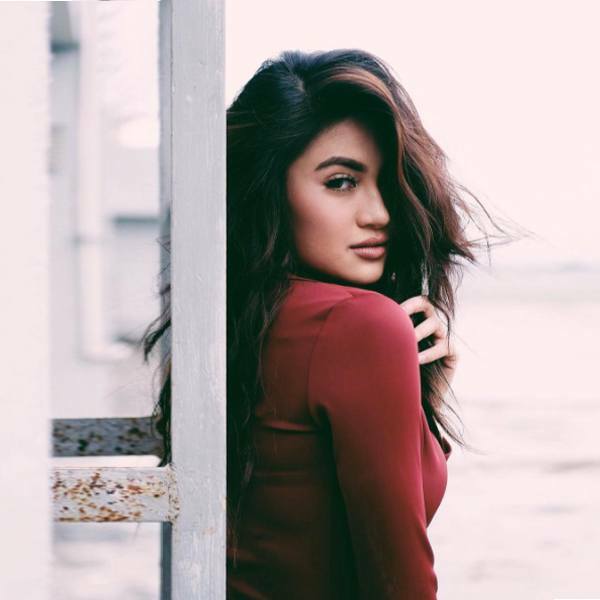 For Julie Anne San Jose, constant styling is part everyday life. But frequent exposure to heated tools, combined with tons of chemical-laden hair products, can lead to hair damage. Fight it off by laying off on the hot tools and using a conditioner that will both add an extra layer of protection to your hair and leave it healthy and shiny at the same time. 5. Just really bad hair days. Sometimes, however, the odds are really stacked against you (and your hair), especially if you haven’t been doing your part. You can, however, make sure that such days don’t happen very often by using conditioner every day. Cream Silk conditioners transform your hair into beyond beautiful locks, and neither frizz caused by the summer heat nor damage due to extreme styling can stand in their way. Learn more about Cream Silk when you visit their Facebook page. Cream Silk is also available at Lazada.